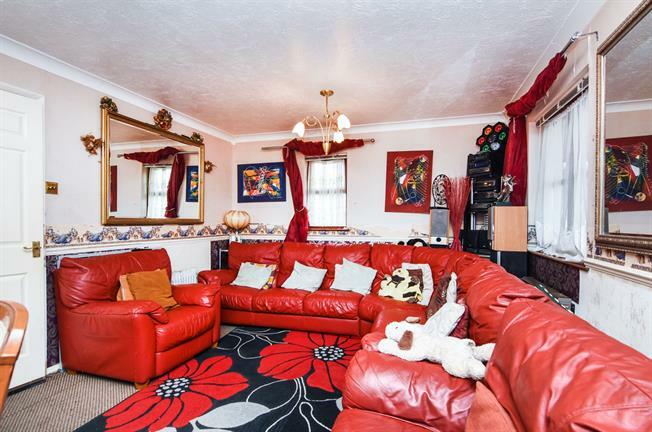 3 Bedroom Semi Detached House For Sale in Basildon for Price on Application. Boasting with potential and waiting for you to move in to make this property your own. The property tucked away on a quiet cul-de-sac and offers many fine features including a downstairs WC, garage, off street parking and a south facing rear garden. Call today to book a viewing.